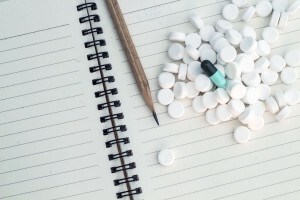 Stimulants are a diverse group of legal and illegal substances that have the common effect of increasing (i.e., stimulating) the baseline rate of activity inside the brain and spinal cord. When used by a person consuming alcohol, these substances can potentially mask that person’s awareness of his or her level of alcohol intoxication. 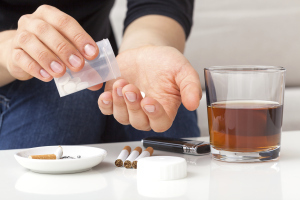 In a study scheduled for publication in 2014 in the journal Addiction, researchers from several Australian institutions sought to determine if people out for a night of drinking experience an increase in their alcohol intake and blood-alcohol levels when they also consume either illegal/illicit stimulant drugs or high-caffeine beverages known as energy drinks. 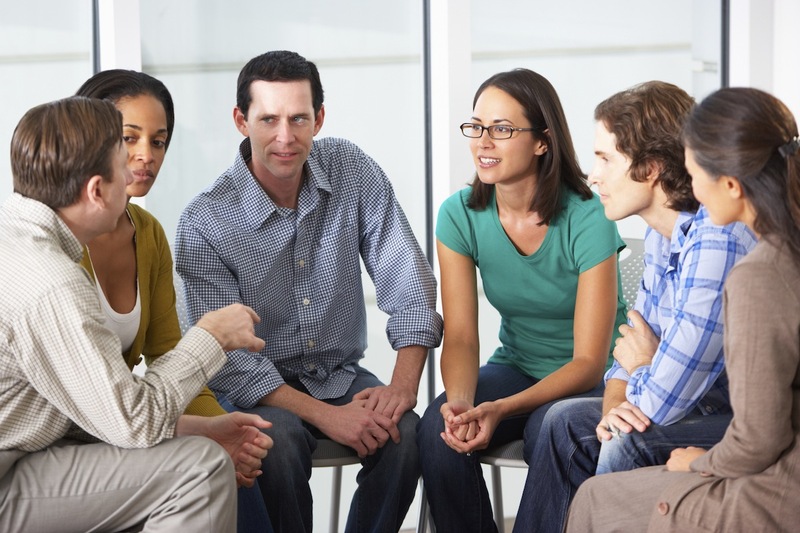 Many people suffer when a drug user takes a fatal overdose. Friends and family members grieve the senseless loss of a loved one, but for the parents of an overdose victim, the tragedy is unthinkable. The unexpected death that drugs can cause seems especially unfair, tragic and preventable. As overdose deaths rise in the U.S., more and more parents are going through this awful experience. 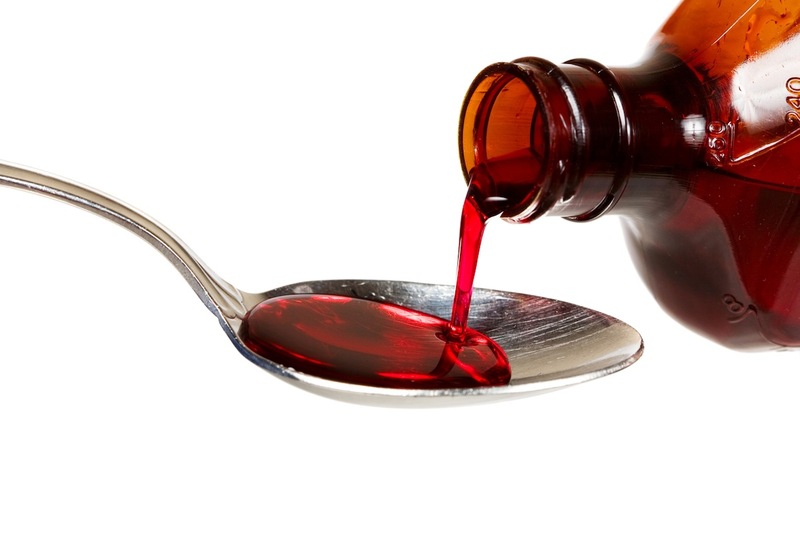 Codeine-based cough syrup is a prescription medication that contains a powerful opioid substance capable of triggering drug addiction and other serious health problems. 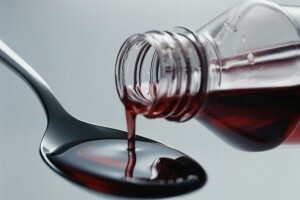 In the 2000s, public health officials have noted a rise in the abuse of this syrup in a concoction known by nicknames such as “sizzurp” and “purple drank.” In a study published in August 2014 in the American Journal of Neuroradiology, a team of Chinese researchers assessed the impact that chronic codeine cough syrup abuse has on the structural integrity of the brain’s supporting tissues, as well as its impact on the likelihood that affected individuals will act in unusually impulsive ways. Non-prescription cough and cold medicines, also known as OTC (over-the-counter) cough and cold medicines, are a group of medications that either suppress the natural urge to cough or help expel excess mucus from the body. Some of these medicines contain dextromethorphan (DXM), a potential makeshift drug of abuse that can produce some of the effects normally associated with hallucinogenic substances. 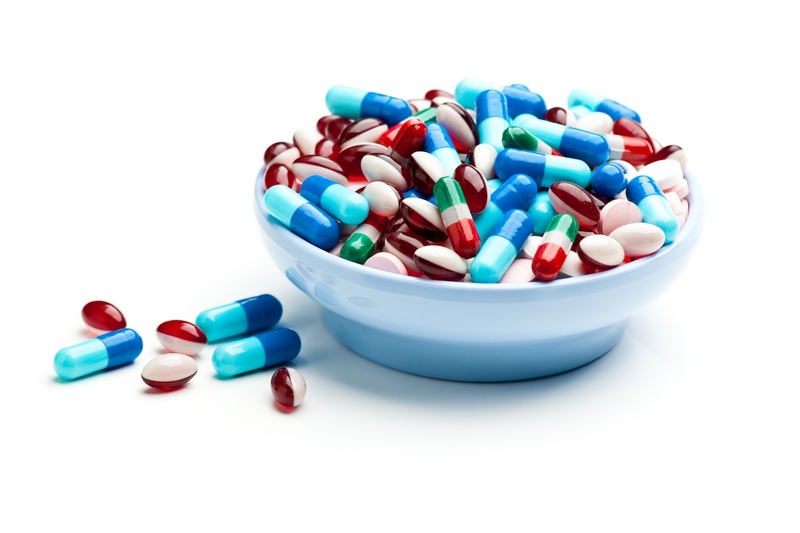 In December 2013, researchers from the University of Michigan released a report detailing the current trends in teenage misuse of non-prescription cough and cold medicines. The findings from this report indicate that the popularity of these medications as recreational substances fell slightly from 2012. 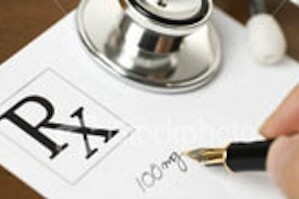 The epidemic of prescription painkiller abuse has been going on for decades. As doctors overprescribed these highly addictive narcotics, millions of people succumbed to a dependence on them. Some did so by intentionally abusing the medications of others, while many people slowly slid into addiction while using painkillers because they genuinely needed them. Now, with tightening restrictions on these medications, many addicts are turning to heroin, which is often cheaper and easier to get. If someone you know is abusing painkillers you need to be aware of the possibility of heroin abuse and addiction.